Retail Market is attracting customers with schemes launches this festive season. Retail Partners and vendors are all set to capitalize on festive bonanza by several discount and free/assured gifts offers for end users. However, it would be interesting to know whether festive schemes are turning good or not in terms of sales and revenue. Channel partners who are biting their nails on unbelievable discounts and offers by E- Commerce companies, have something to comment on festive schemes. 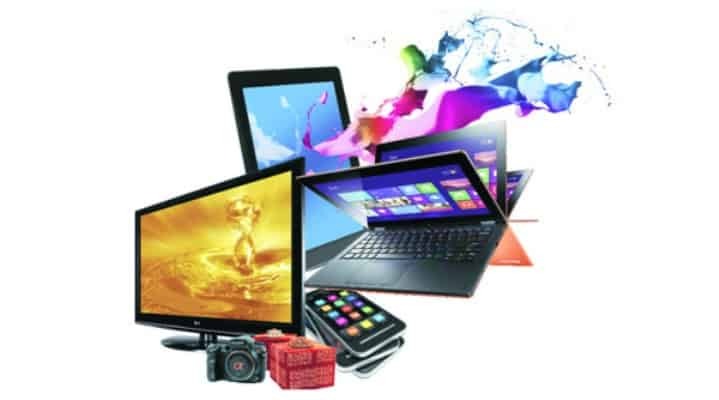 Delhi based SSDN Technologies headed by Himanshu Gupta deals in consumable and Hardware such as Laptop, Desktop, Mobile etc. Heading 3 outlets in Delhi, Vishal says, “Schemes help us to capitalize the opportunity of festivals and to increase the sales of products”. With this festive season we are expecting a good growth although there is a downfall in the market around”. SSDN Technologies always launched several schemes many festive schemes. The upcoming festive season, Company is bringing extended warranty schemes, which is primarily driven by Vendor and also so many shopping vouchers, O%EMI scheme and damage warranty. The core objective of these schemes is to capitalize this opportunity of festivals and to increase the sales of their product .This year expected growth is around 20% to 22% for this month with the introduction of festive schemes. Ravi, Owner of Vijaywada based Computer Point says that big vendors like HP, Dell, Lenovo announce offers directly for end users during festivals like Diwali. These schemes might be beneficial for customers if they get extended warranty but partners hardly gain something out of it. “Schemes are very important to create partner excitement and offer avenues for improving sales. We are providing power bank as a complimentary gift on purchase of any unit this festive season to their customer and on the other hand it is running special incentive scheme for partners on certain sales target achieved” ravi said. Retailers bring Schemes shower this festive season 0 out of 5 based on 0 ratings. 0 user reviews.